The British Association of Korean Studies (BAKS) exists to promote the study and understanding of Korea in the United Kingdom. 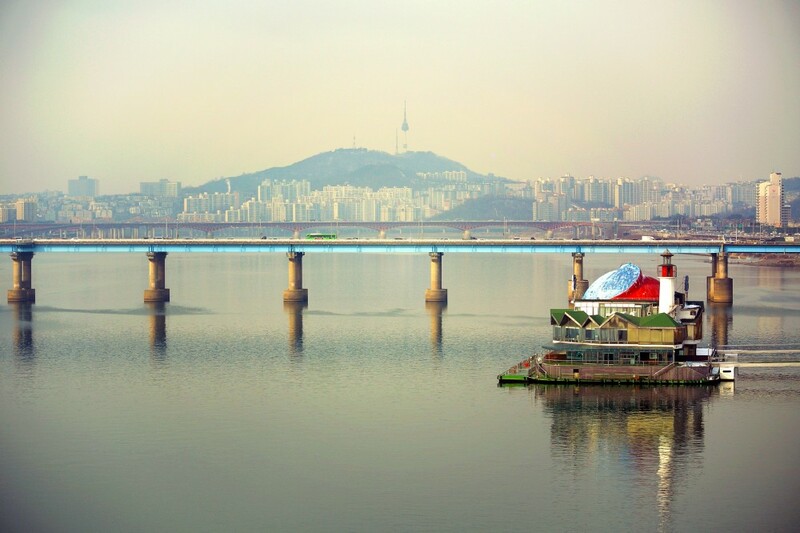 It organises conferences and workshops and assists in providing information about Korea to members and non-members. It maintains an electronic discussion list and publishes the European Journal of Korean Studies. Membership is open to all those concerned with Korea in education, business, and the public services, as well as members of the general public. BAKS is a sister organisation of the British Association for Chinese Studies (BACS) and the British Association for Japanese Studies (BAJS), and collaborates with them in periodic joint conferences.